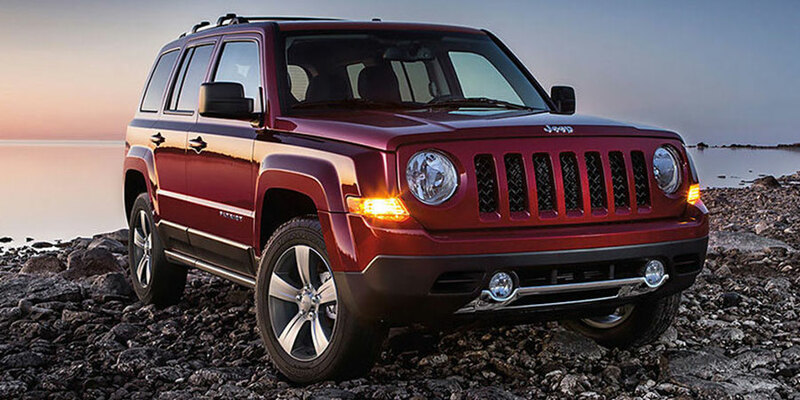 With its rugged style and capabilities, the used Jeep Patriot appeals to families who crave adventure at an easygoing price. This crossover SUV has the performance gear and ground clearance you need to delve into the wilderness. But it’s also loaded with creature comforts, rounding out its family-friendly vibe with roomy seating and a smooth around-town performance. So, what do you need to know about the used Patriot? Our buying guide delves into this crossover SUV’s rich history. You’ll be going places in this family-friendly, adventure-ready crossover. Thanks to its respectable ground clearance, approach, and departure angles, your used Jeep Patriot can handle rugged terrain, no problem. These SUVs are available with a four-wheel-drive system with low-range gearing, making them extra capable on a difficult mountain road. There’s also a single-speed system that technically functions as an all-wheel-drive system. However, this may be the best option for families who just want some extra traction for safety on slick, icy pavement. 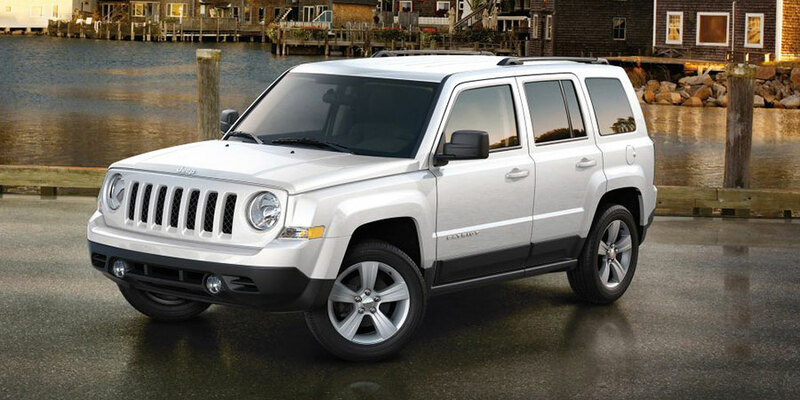 On the used lot, you’ll find two used Jeep Patriot trim levels: the Sport and Latitude. Both offer several sub-trims, which add increasing comfort and convenience features. 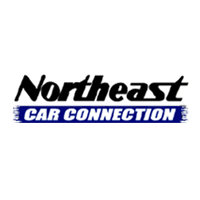 However, the entire lineup comes standard with high-tech smartphone integration features and modern safety gear-from Bluetooth connectivity and a USB port to cruise control. Jump up to the Latitude trim for little luxuries, like heated front seats and a height adjustable driver seat. Note that although the Sport didn’t come standard with air conditioning or power accessories, these features were add-on options. Check your Patriot Sport’s features list to make sure the one you have your eye on has everything you require. How has the used Jeep Patriot evolved over the years? This generation was a long one. But don’t worry, Jeep continued to update the Patriot throughout its run. The 2009 Patriot was the first to introduce the Uconnect infotainment system. And, with its added sound insulation, this sporty crossover SUV was even quieter than before. The 2011 Patriot rolled onto the scene with a long list of updates, inside and out. A new exterior design added to this crossover SUV’s rugged stance, and classier cabin trim will impress your friends. Four-wheel-drive Patriots from this model year even feature increased ride height, making it easier to clear rugged territory without a single undercarriage scratch. There weren’t any major changes until the 2016 model year, when the Patriot boosted its tech game. From here on out, this Jeep crossover SUV featured standard Bluetooth and satellite radio, infotainment features to improve long rides. Automatic headlights became standard for the Patriot Latitude, delivering a couple rays of light whenever you’re in need.